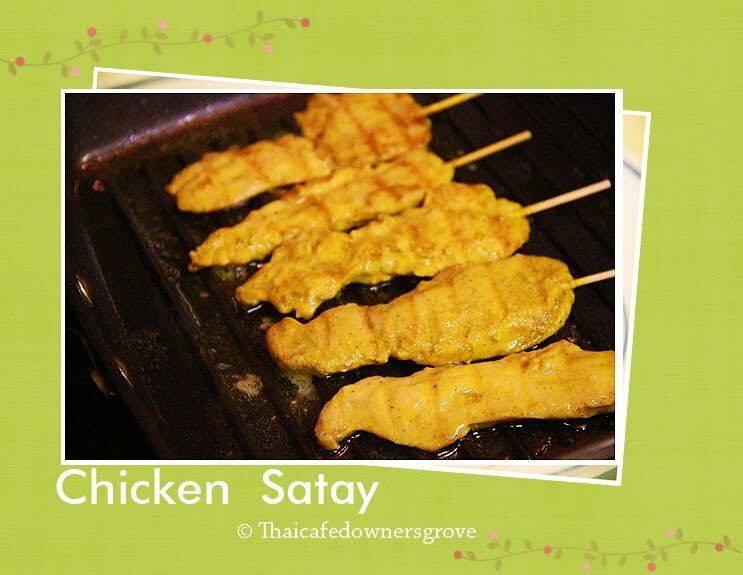 Sawatdee (greetings in Thai) and welcome to Thai Cafe. located steps from the Metra station in Downers Grove, IL. Authenticity. That’s our objective, every day. At Thai Cafe, we strive for the perfect balance on and off the plate. Innovative creations, local products, and real flavors. 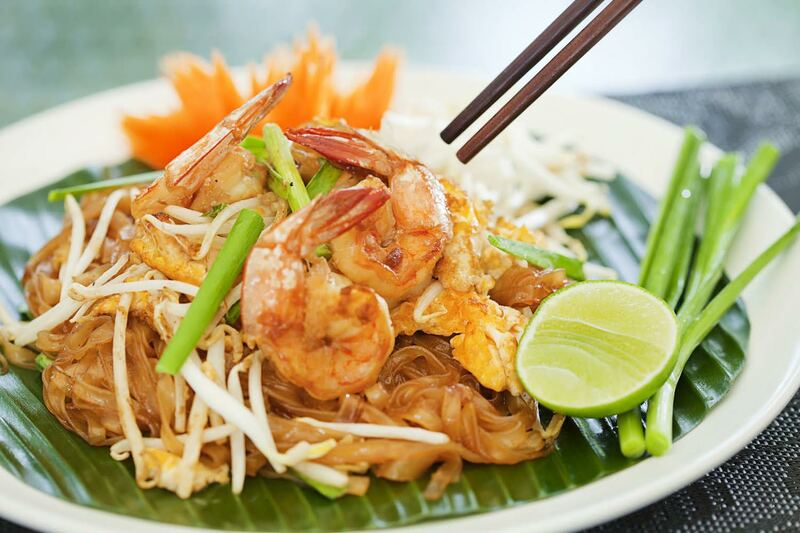 You can find our authentic Thai cuisine served just steps from the Downers Grove Metra station. Thai Cafe is a family run business operated by Jeet and Sue, a Thai-American couple who brought their passion for Thai cooking to Downers Grove in 2013. Jeet and Sue invite you to stop by and experience authentic Thai flavors today. Thai Cafe is located at 4950 Main Street in Downers Grove, IL. Delivery, carry out, and dine in (limited seating) are available. You'll be amazed by our fresh variety. You'll be eating amazing Thai food in no time. 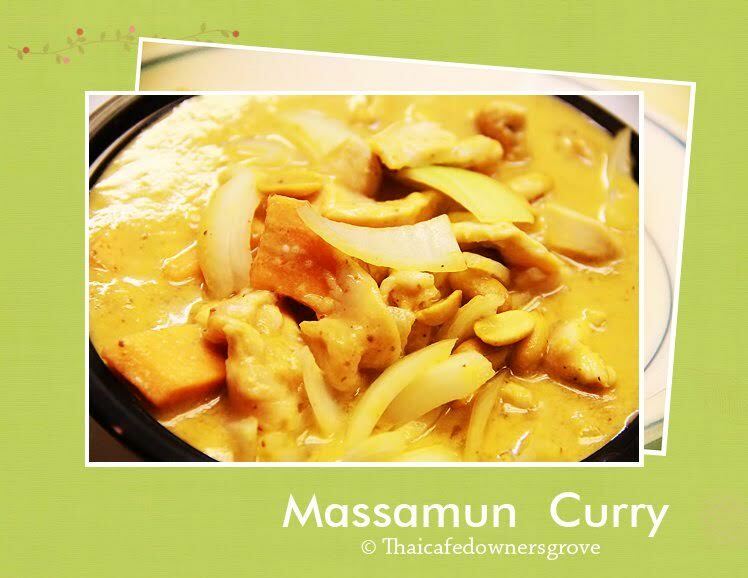 Copyright © Thai Cafe | 4950 Main St., Downers Grove, IL. All rights reserved.